Born in Chile, raised in Germany, world citizen – that pretty much sums up Ricardo’s life, geographically speaking. In his childhood home there was a steady coming and going of other South Americans living in exile and the Villalobos family liked to enjoy the music from their remote home country, preferably with a quite un-German sound volume. Salsa and South American folklore were joined by operas, rock and later by pioneers of electronic music like Tangerine Dreams or Kraftwerk. Ricardo’s father gave him the chance to develop his innate musicality by introducing him to music from all kinds of genres and cultures. And once he left little Ricardo in the care of a samba school in Brazil. 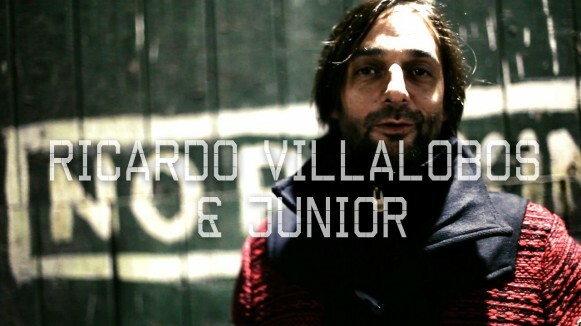 So Ricardo was actually an ardent percussionist before he started to use his talent to experiment with electronic music. His infallible feel for rhythm has always been one of his major characteristics and it shows in his own productions as well as in his choice of records or his ability to make his sets so coherent and homogeneous. In 1988 he played for the first time in a club, armed with his considerable, wide-ranging record collection. He realized his first productions with the famous Roland syntheziser, but in the beginning of the 90s, Ricardo began to upgrade his equipment and to dedicate himself to acid house and early techno sounds. In 1992 he released his first production on the label Overdrive. At the same time, Ricardo became quite famous in Darmstadt and Frankfurt for other reasons entirely: he organized illegal parties in empty buildings or under highway bridges — those who were there still talk about it with shining eyes… In this environment he first rubbed shoulders with Frankfurt veterans like Ata and Heiko M/S/O or Roman Flügel and Jörn Elling Wuttke (Alter Ego) from Darmstadt. After his first release on Playhouse, the Ongaku crew invited Ricardo to play at the Eclipse Rave in Chile; that was the first of his many visits to his native country. He and other musicians like Atom Heart or Dandy Jack had a strong impact on the burgeoning Chilean house and techno movement. After his first trip to Ibiza in 1995, Ricardo adopted the island as a third home. 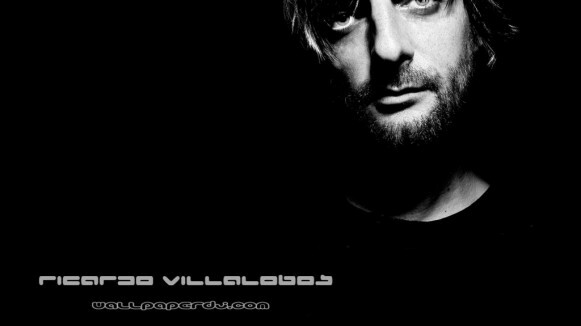 He played at a Cocoon event at Amnesia in 1999 and joined the Cocoon booking agency later that year. Today there isn’t a continent where Ricardo hasn’t played; his choice of music is trend-setting for other Djs and fans alike, and even though his tracks are never commercial, they are immensely successful and he’s well known even beyond the borders of the underground music scene. A good deal of his productions already attain cult status when the first whitelabels surface. Ricardo’s inexhaustible creativity and innovation and his unfailing feel for the crowd make him an outstanding artist in the contemporary world of electronic music.